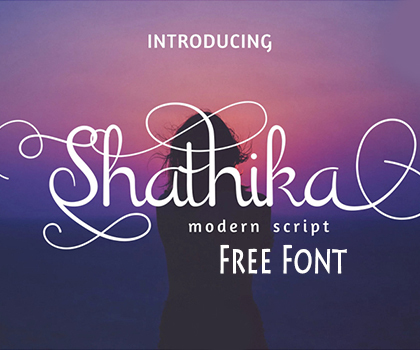 New Fresh Free Fonts For Designers. 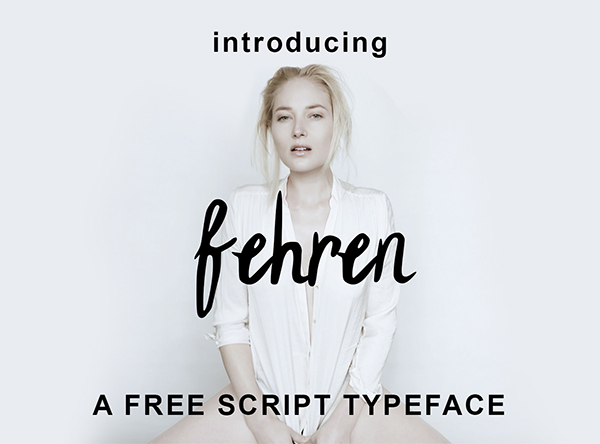 Super fresh elegant free fonts are perfect for any awesome project such as logos & branding, invitations, stationery, wedding designs, social media posts, poster advertisements, product packaging, product designs, labels, photography, watermarks, special events and much more. I hope you like it. 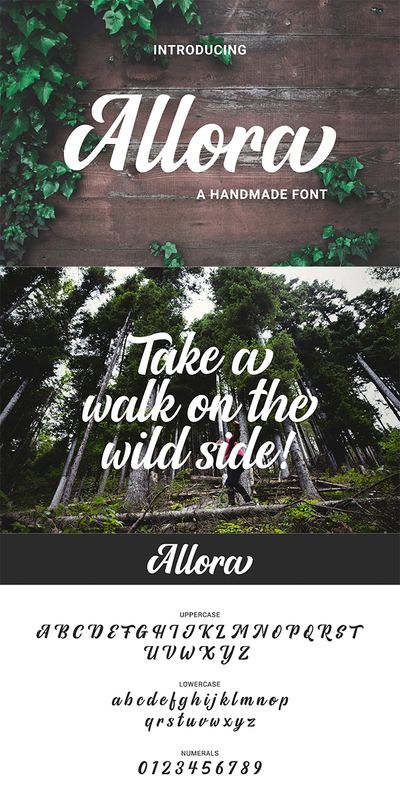 Free Download Creative Anson Geometric Bold Font For Designers. 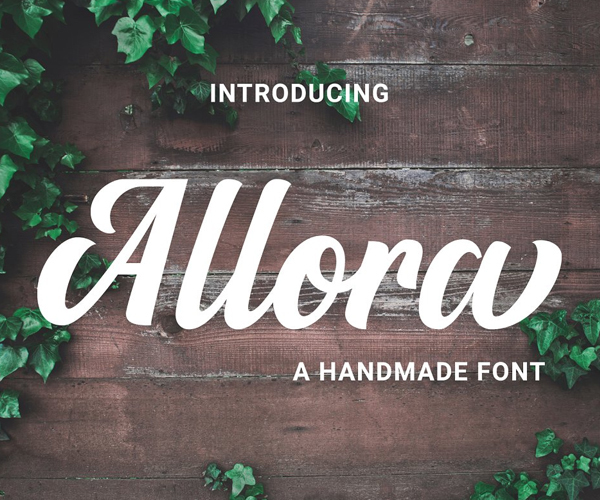 This is a versatile font that is great for many projects such as logos, posters, magazine layouts, headers, apparel and prints. Brittany Signature Script consists of a fashionable sophisticated signature style script with its own unique curves and an elegant inky flow. Brittany Signature Script consisting of a fashionable sophisticated signature-style script with its own unique curves and an elegant inky flow. 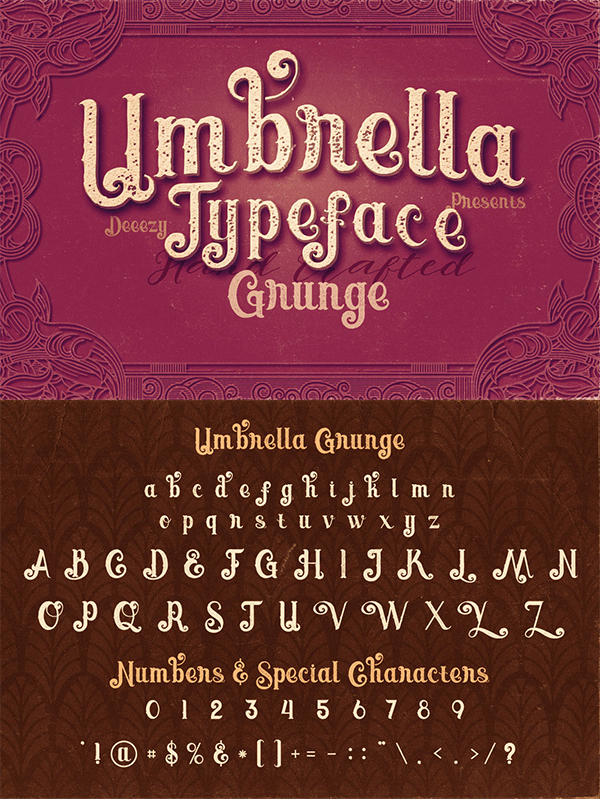 Free Download Creative Marisole – Textured Font For Designers. 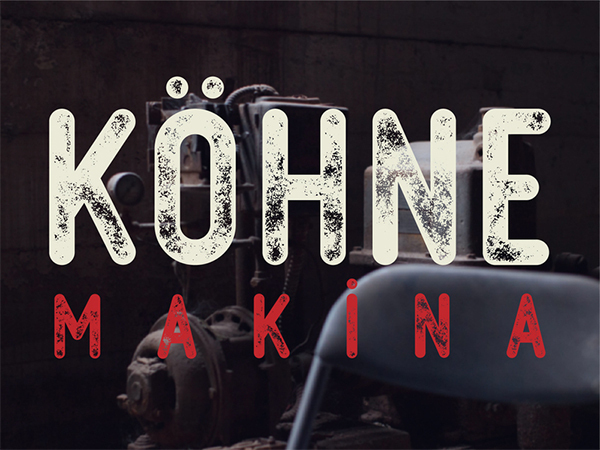 This font is multilingual and is a versatile sans serif typeface that gives a vintage aesthetic. It’s perfect for liquor labels, cosmetic packaging and more. 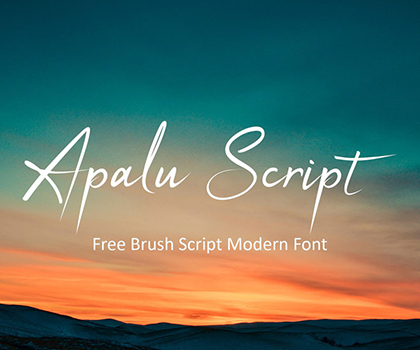 Free Download Stylish Handwritten Brush Font For Designers. Bold characters created with a wide brush will look great in all sizes – as a single letter, sentence or text. Perfect for branding, poster design, bold statements, quotes and prints that stand out. 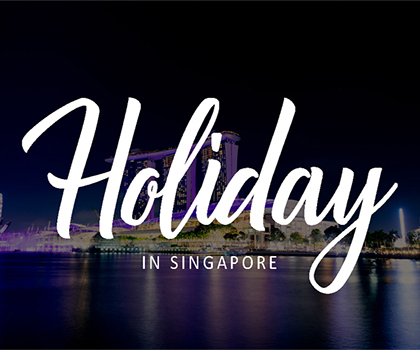 Free Fonts has always been a fundamental aspect of stylish headlines, typography and poster design, but many designers are now making type the centerpiece of their designs.